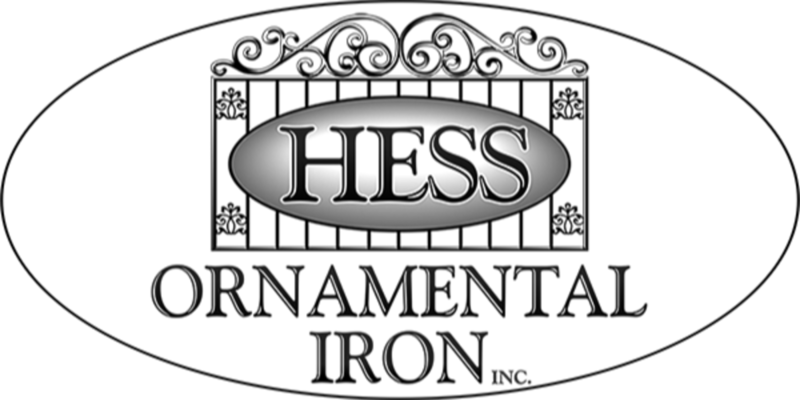 At Hess Ornamental Iron, our first and foremost goal is to guarantee customer satisfaction in all of the work we do. 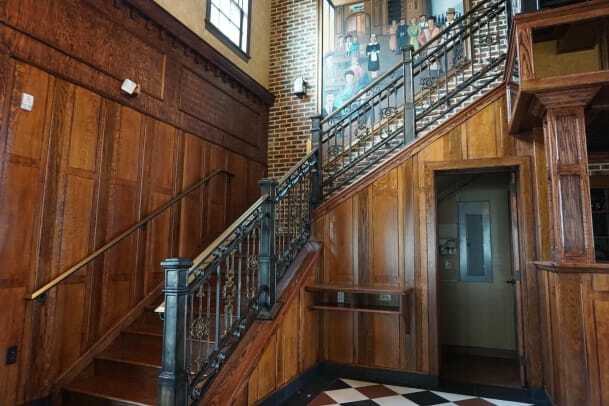 You can count on us to make safe, strong, beautiful metal railing that will last you generations. We are fully aware of how important the ornamental iron and metal we work on is to our customers and clients, so we offer free estimates and consultation for every project. 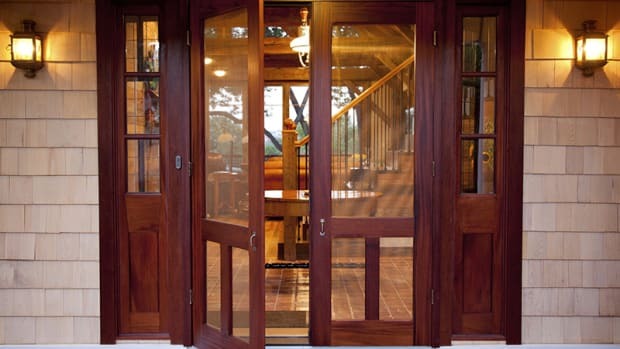 Our professionals can help you select a design or help you imagine your own. 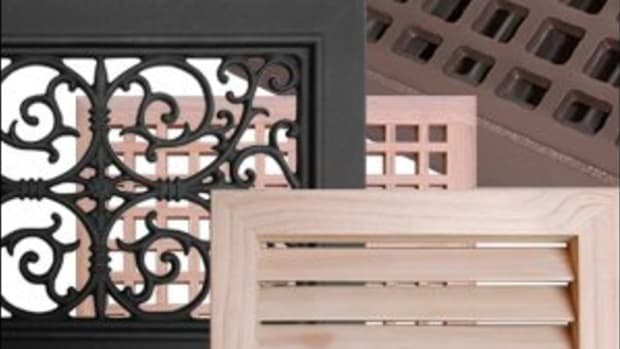 Hand-crafted at our own facility in Windsor, PA, we use only the highest quality materials such as aluminum, steel, iron, brass, and other metals. This ensures your idea becomes a long-lasting reality. 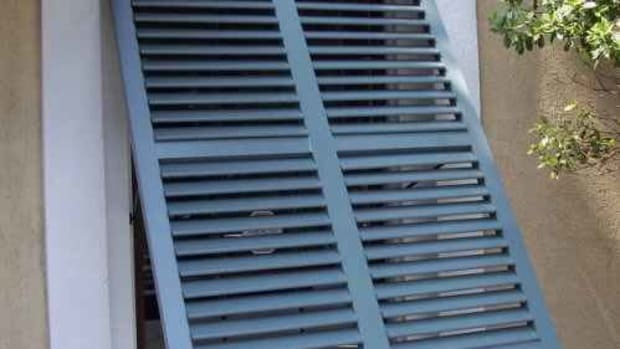 As experienced craftsmen dedicated to the art of metalworking, we set our standards high, and we keep them in mind throughout every step of the planning, manufacturing, and installation process.